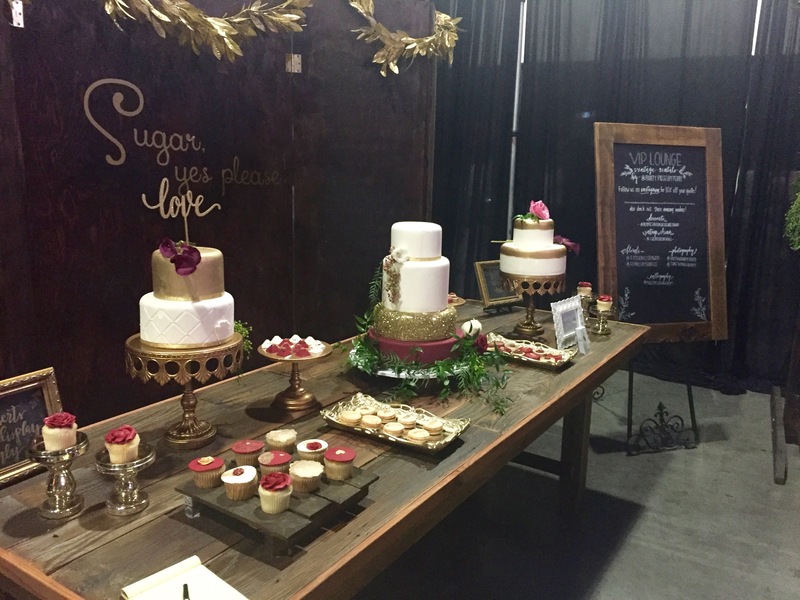 Last weekend I had the pleasure of attending CAKE: The Sweets & Party Expo – talk about a sugar coma! 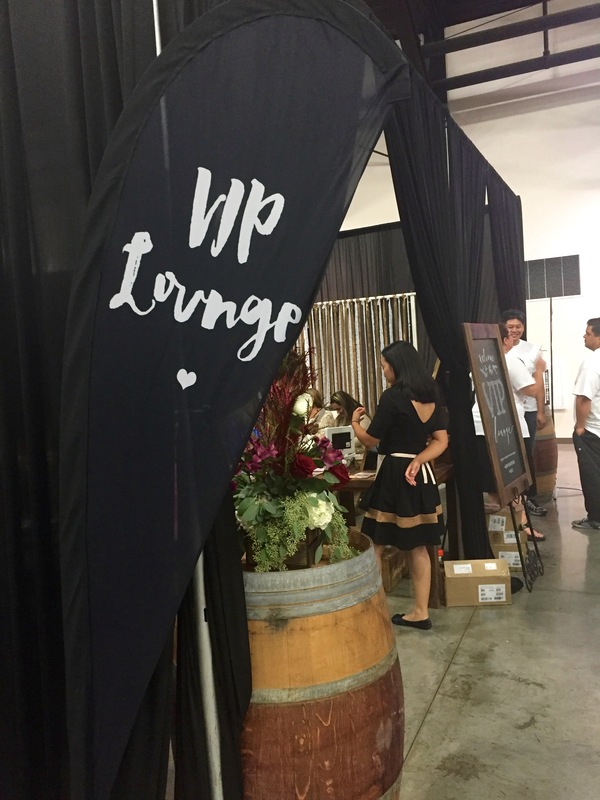 Foodies, bakers, party planners, and sweet treat aficianados from near and far all headed to the Orange County Fairgrounds in Costa Mesa for a weekend of tastings, demonstrations, and workshops. 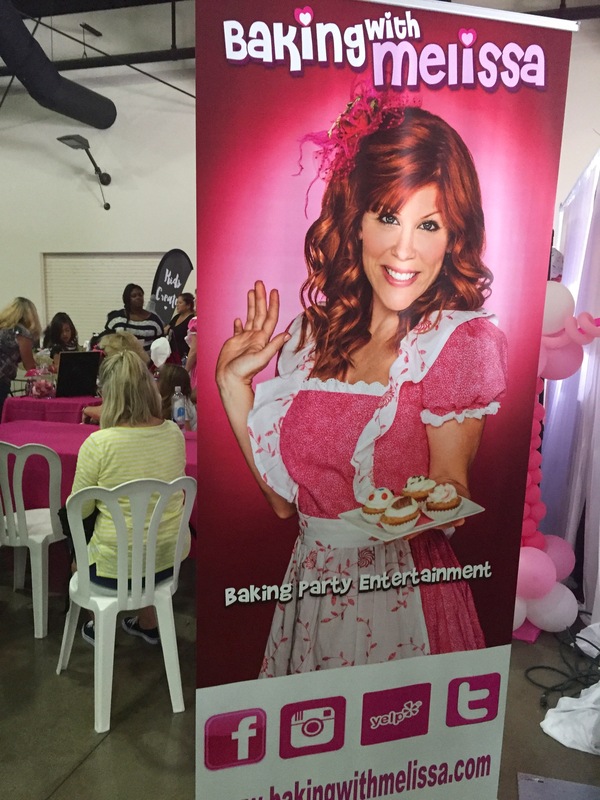 Needless to say, by the end of the event I was bit by both the baking & party planning bug! 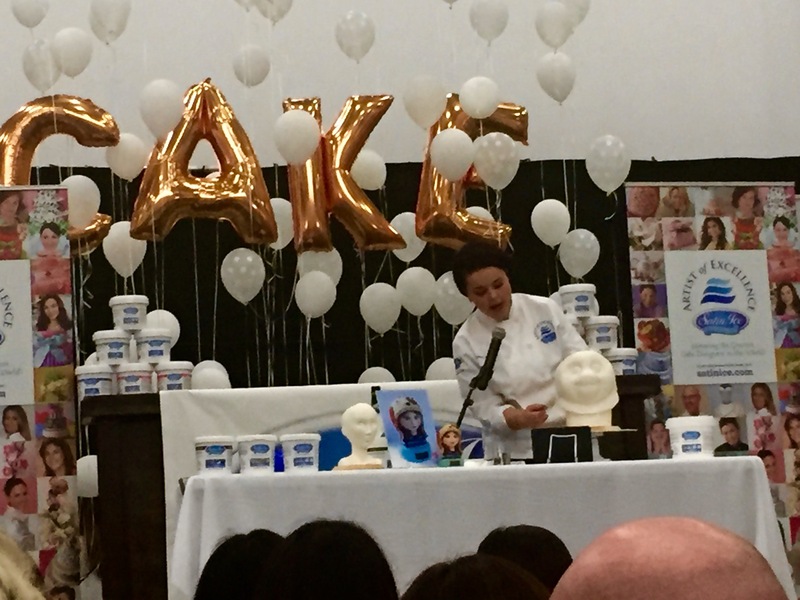 From vegan Spinach-infused cupcakes to fondant displays to homemade sodas, there was no shortage on sugary treats at CAKE. Although it was an extremely tough decision to make, I’d have to say that my favorite booth was Unbaked: A Cookie Dough Bar. 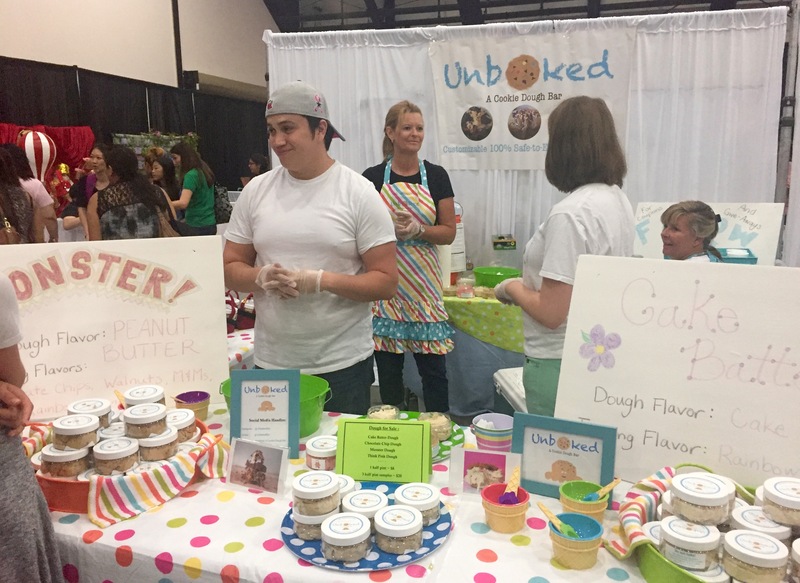 Unbaked is an online safe-to-eat cookie dough company with so many delicious flavors to choose from – basically a dream come true! Unbaked: A Cookie Dough Bar booth at CAKE. 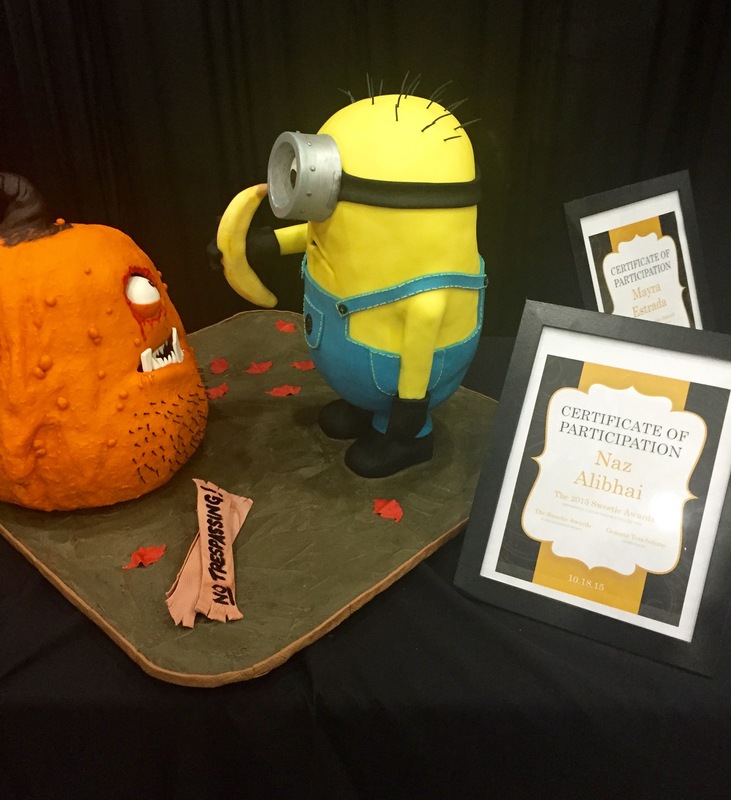 Entry into Professional Cake Decorating Competition at CAKE. 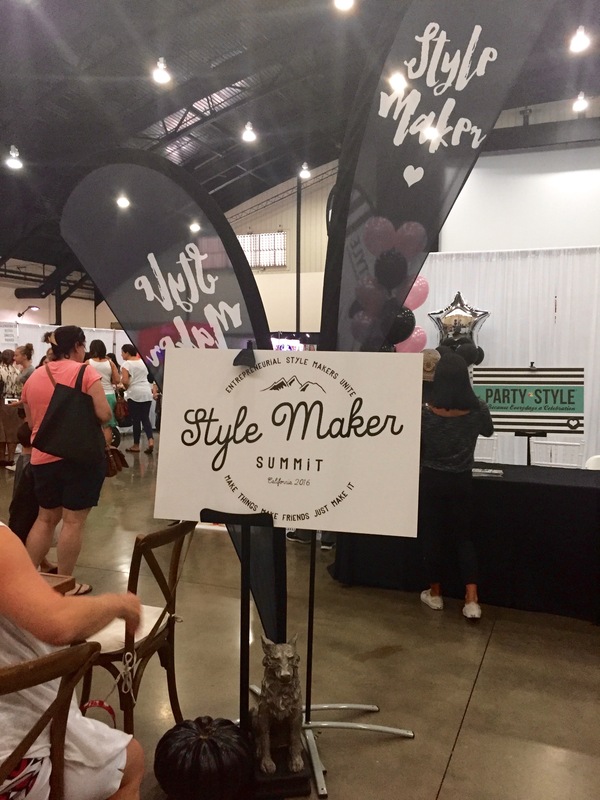 VIP Lounge at CAKE style by Party Pieces by Perry. Baking With Melissa at CAKE. 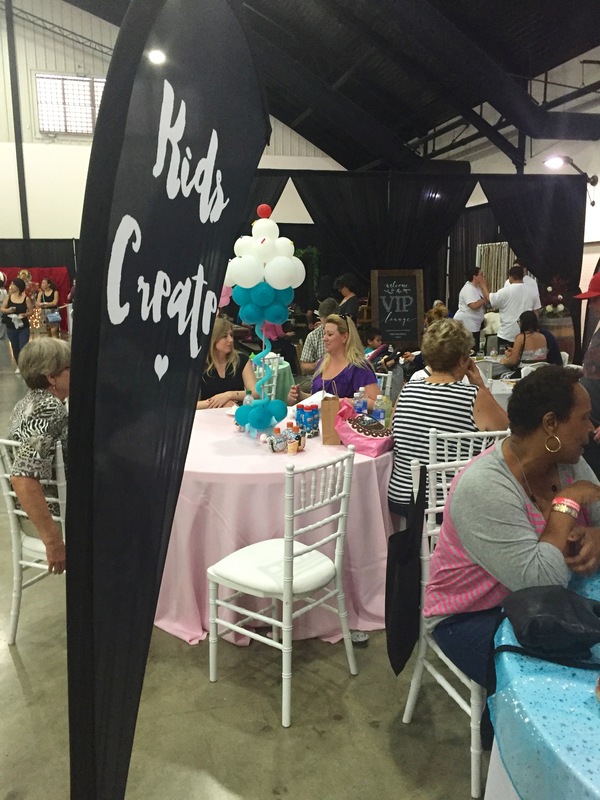 Kids Create Zone at CAKE. 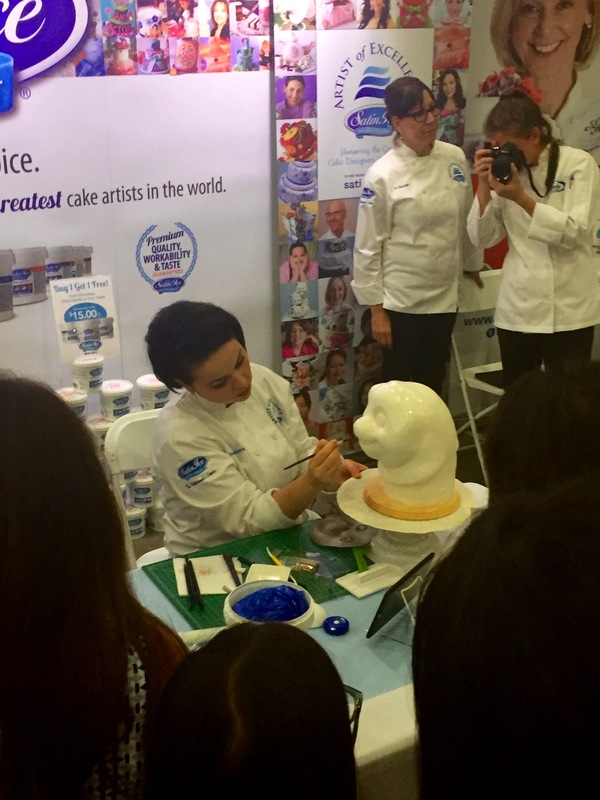 Fernanda Abarca, DreamWorks animator & sugar artist, leading a demo. 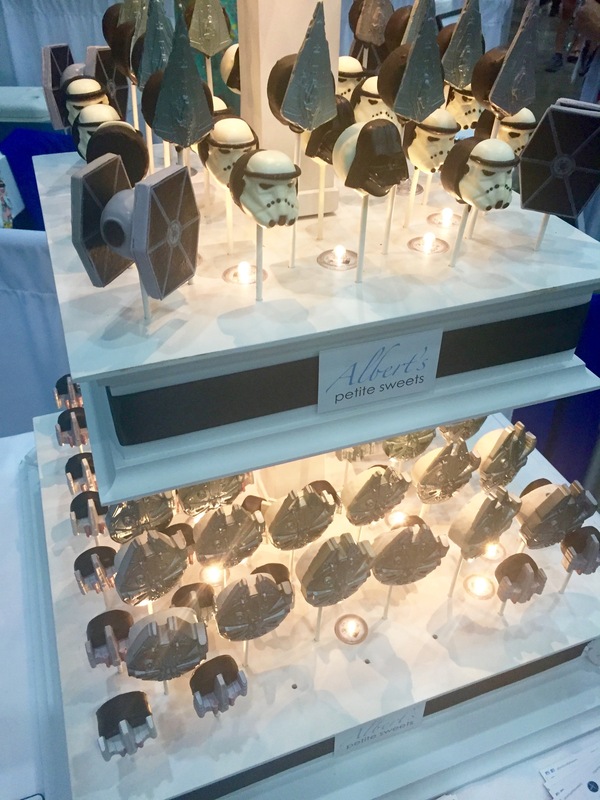 Star Wars themed cake pop display by Albert’s Petite Sweets. 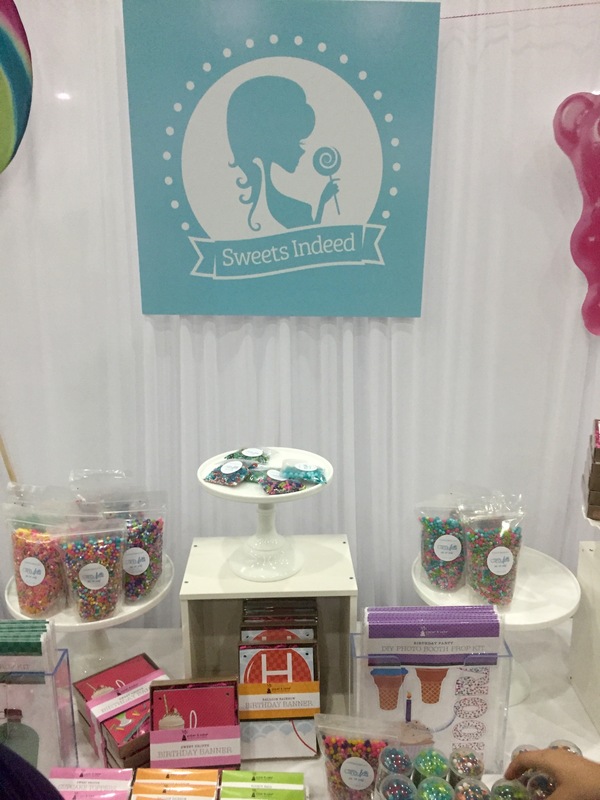 Sweets Indeed in the Paper & Cake booth at CAKE. 1. Pop kernels, remove any stray seeds, and pour into mixing bowl. Lay out 2 baking sheets & cover in wax paper. 2. Melt Wilton candy melts. Then, stir in dry cake mix until completely melted. Add in M&M’s and OREO pieces and mix until all ingredients are well combined. 3. Divind and spread the mix over the 2 baking sheets. Top with sprinkles, before the candy hardens. 4. Once the mixture has cooled & harden, break into pieces & serve! 5. Quickly before the candy hardens, pour the candy melts over the popcorn and serve! 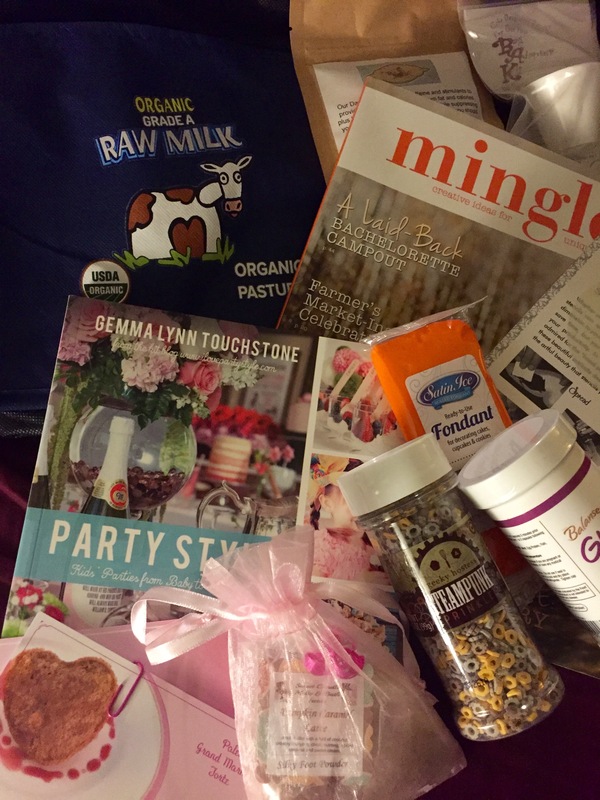 Inside the exclusive Blogger Bag full of lots of goodies, including “Party Style” by Gemma Touchstone. 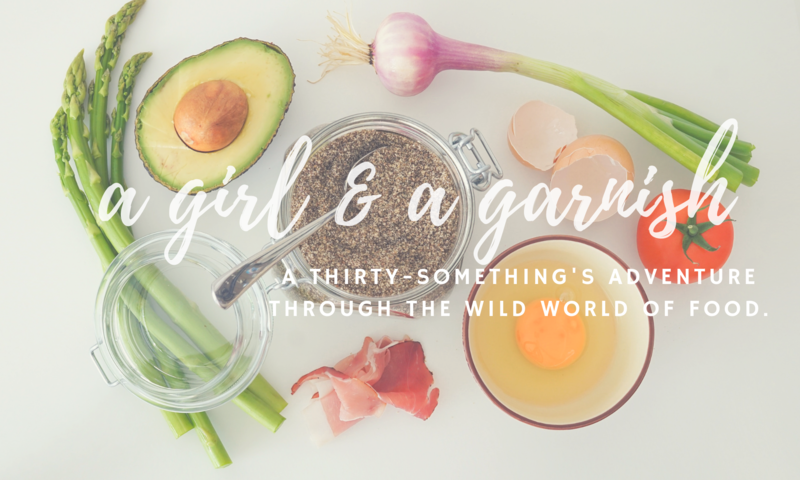 Head over to A Girl & A Garnish on Instagram – don’t forget to follow! 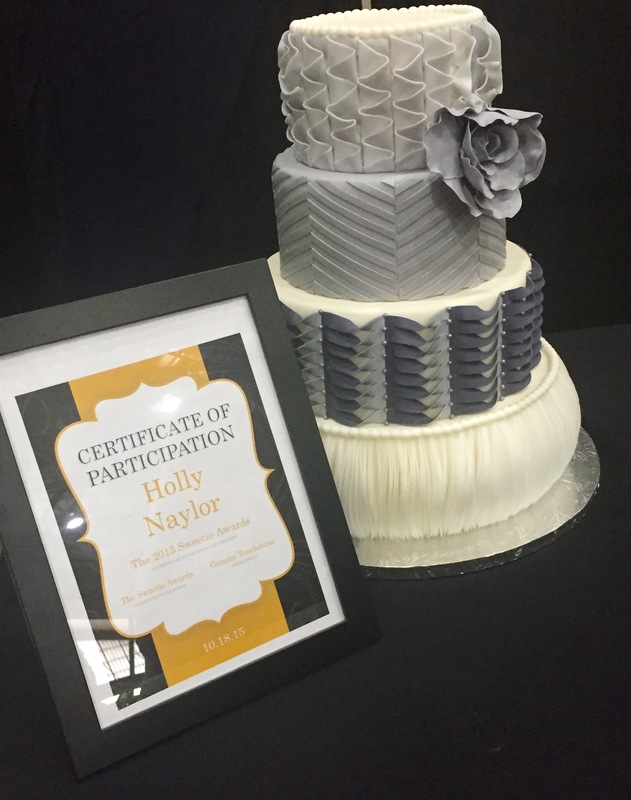 – to see more photos from the event and check out #cake15 on Facebook & Instagram!